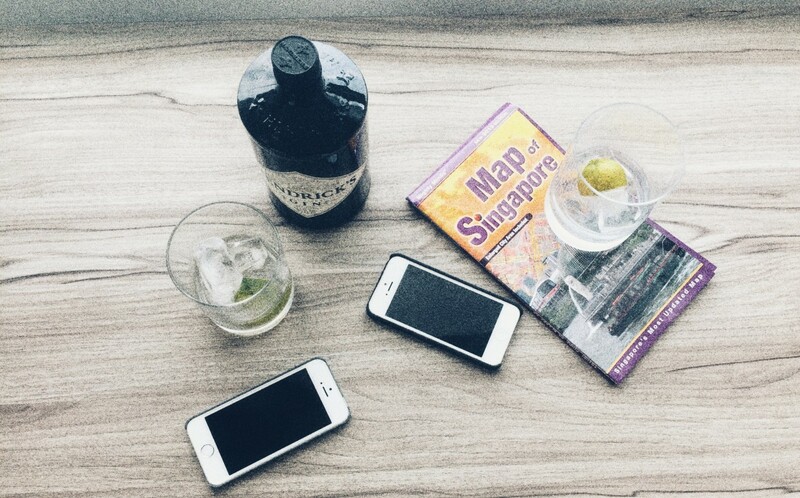 This post touches on two aspects of Singapore life: Firstly, the virtual emptying of the island during the summertime of expat spouses and children. (During this time, tumbleweed blows through the dusty streets of The Little Red Dot, nail bars and coffee shops are boarded up, and lone men roam the hills in packs, untethered by the chains of curfews and domesticity.) Secondly, the renown of a large office / retail complex called Orchard Towers, the first four floors of which comprise bars favoured by prostitutes. As a result the building is misogynistically colloquially / known as “the four floors of wh*res”. It’s generally accepted that if you’re a man in that building after office hours, you’re there for one reason only. And it isn’t to eat dinner. Get your daily dose of Textpattery by Email.